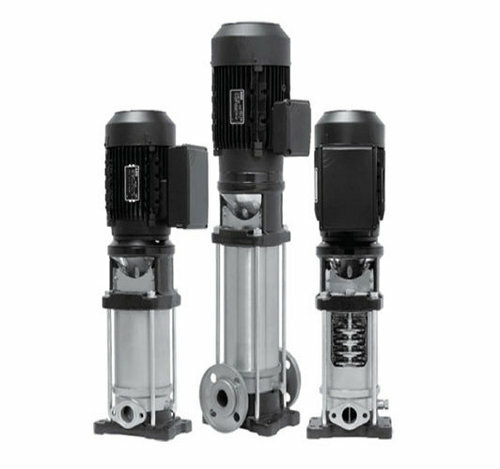 We are engaged in manufacturing, supplying and distributing a wide range of Water Treatment Plants & Pumps. Also, we are providing our customers with repairing and after sales services to suit the demands of customers. We are a leading manufacturer, supplier and service provider of an extensive range of Water Treatment Plants which is manufactured using optimum quality of raw material sourced from the reliable network of vendors. Our quality control unit stringently monitors all our plants and spares on certain parameters to ensure their quality and reliability. These products are reckoned in the industry for their significant features like reliable performance and high efficiency. Additionally, we are actively engaged in providing complete Water Treatment Services in highly complex water treatment plants in an efficient manner.